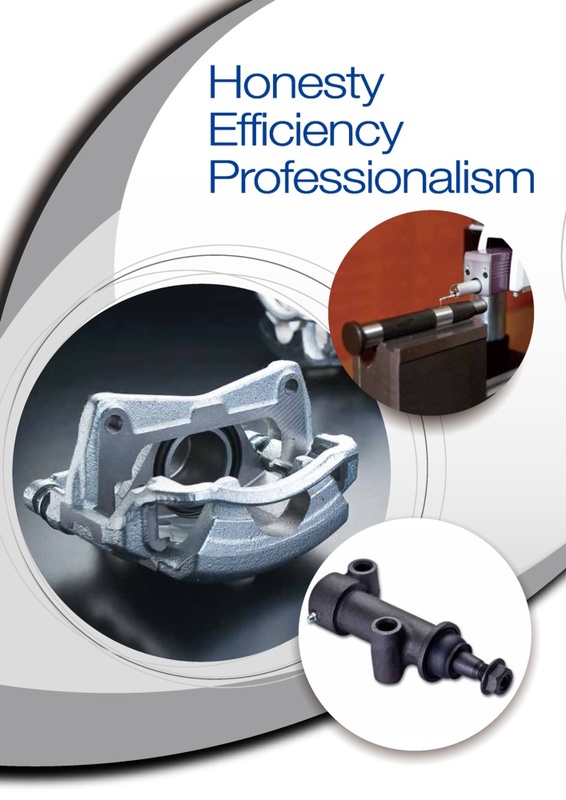 Hwang Yu is a IATF16949, ISO9001, ISO14001, SQP, GSV, WCA certifications. 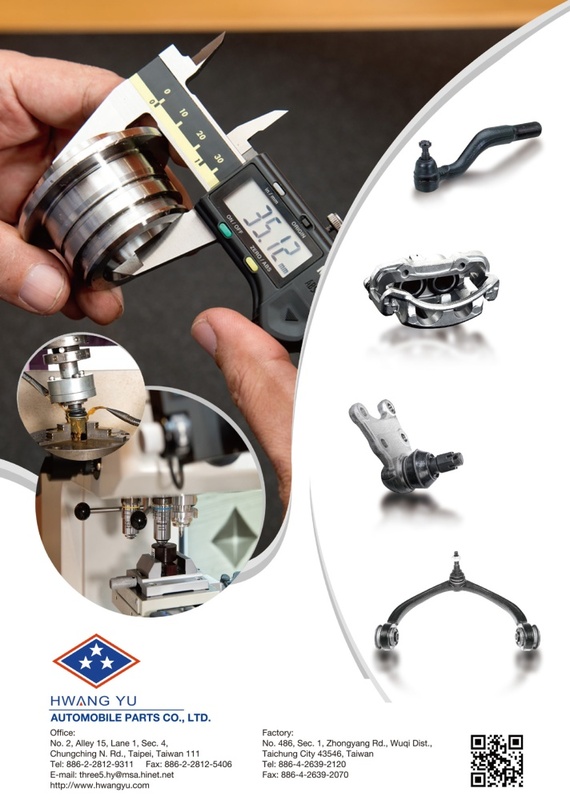 certified company specializing in development and production of high-quality aftermarket automotive chassis and brake components, with over 46 years of manufacturing experience. 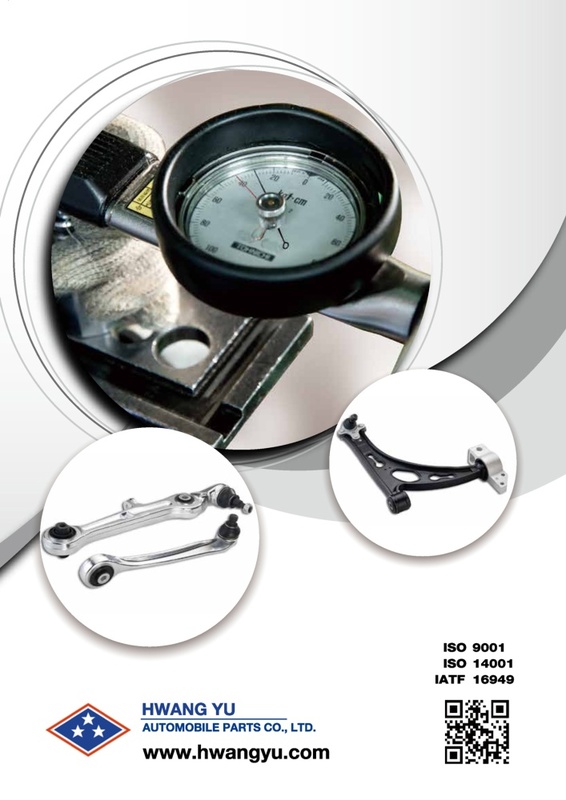 The products are marketed worldwide with own-brand “Hwang Yu”. 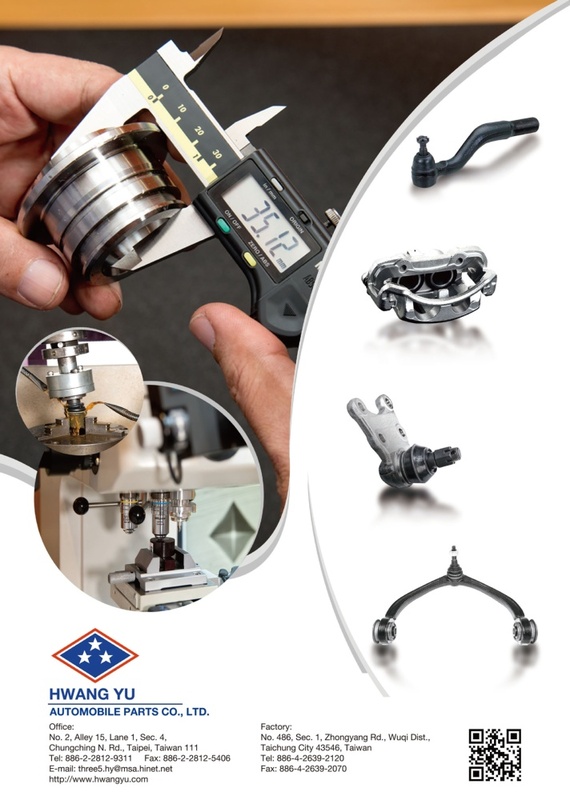 Currently Hwang Yu supplies several major product categories; including ball joints, tie rod ends, rack ends, center links, and control arms, brake calipers etc.